The most remarkable trait of The Purge: Election Year is its timing. In the nutty landscape of 2016 it’s not hard at all to imagine incendiary politicians using fear to rally support for bigoted agendas, or a wide socioeconomic divide that fractures society. We’re not yet approaching the near-future dystopia of the Purge movies, where American demagogues have made all crime legal for 12 hours each year, but we don’t seem too far off from a world where people love their AK-47s so much they bedazzle them with jewels and paint them red, white, and blue. That’s about as deep as this third Purge travels into the noxious psyche. 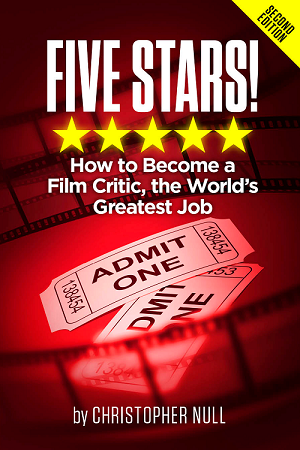 With every step of this franchise, writer/director James DeMonaco has widened the scope of its central premise. 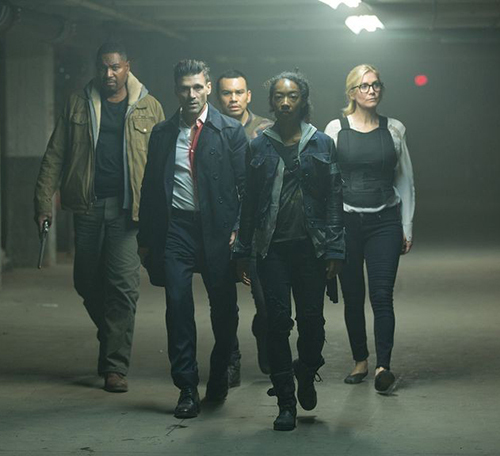 The Purge is a small home invasion thriller, The Purge: Anarchy chronicles a quest for revenge on lawless city streets, and The Purge: Election Year pulls back the curtain on America’s “New Founding Fathers” and their wretched policy. The deeper we get into the allegory, however, the broader it all feels, failing to connect the carnage with meaningful commentary. 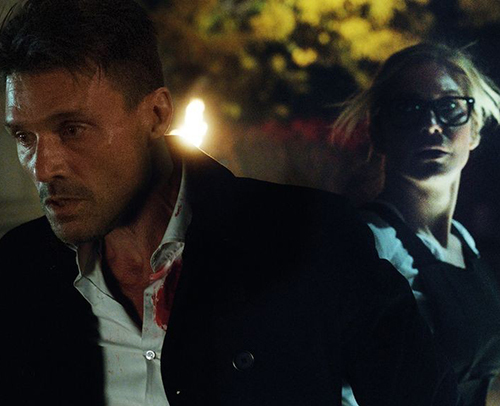 Arbitrarily returning from Anarchy is Frank Grillo as Leo Barnes, a former cop turned head of security for Senator Roan (Elizabeth Mitchell), a presidential candidate who promises to end The Purge if elected. She’s a huge threat to the establishment, so a plan is hatched to kill the senator on Purge night when there will be no consequences or questions asked. Apparently, The New Founding Fathers are powerful enough to institute a legal 12-hour country-wide murder spree, but rigging an election or allowing the senator to even make it this far is beyond them. Though the plot hook is weak, Election Year fares better in its representation of minority characters and those most affected by elitist dogma. Corner store owner Joe (Mykelti Williamson) and bad girl turned crusader for good Laney (Betty Gabriel) have cool moments that border on blaxploitation but don’t quite get there. Their performances are the best, most fun thing in the movie. Unfortunately, when their paths intersect with the senator and Leo, sticking it to the man becomes less of a fist-pumper and more of a boring action movie exercise. The stern Grillo – who is undeniably badass, maybe even to the point of being an ineffective hero here, and Williamson have good chemistry, they just don’t get a lot of interactions to show it. DeMonaco’s script is either too on-the-nose or shallow to use the exploitative elements effectively. It’s not enough to just show a group of aged white males sitting around a conference table deciding the direction of the country; their dialogue has to spell out how their policies work to ensure the survival of the privileged. An underground resistance fighting against the system is given short shrift, created to have more allies in the uninspired gun battle against The New Founding Fathers and their hired muscle (who are white supremacists, of course). The nightmare imagery scattered throughout showing purgers going about their business is gruesome, and also missing context. The moral dilemmas are light and all of the scenes of nastiness seem to have sprouted from conversations that began, “Wouldn’t it be cool if…,” and more often than not the answer is “no.” Okay, a group of masked, murderous teens emerging from a car adorned with Christmas lights and blaring Miley Cyrus is kind of cool, mostly because it sets up a great scene for Gabriel. 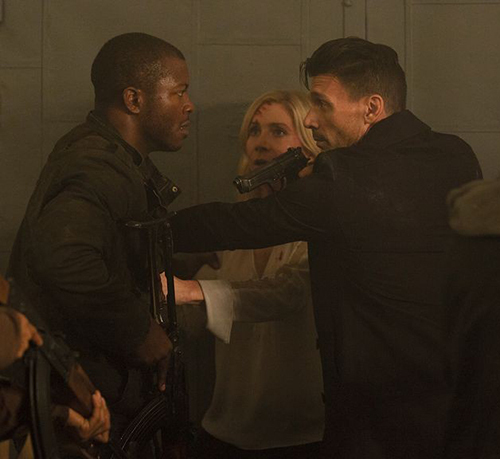 While shocking and strangely in-tune with the times, The Purge: Election Year loses its metaphor in unrelenting ugliness and a hail of final act gunfire that fails to entertain or incite. There’s not much left to think about in the end, and after three movies with very little to say it’s evident the Purge franchise is less about catharsis and more about regurgitating tropes in uninteresting ways.